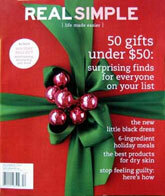 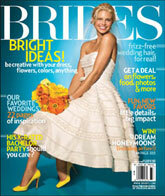 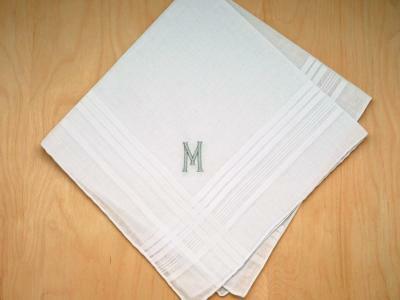 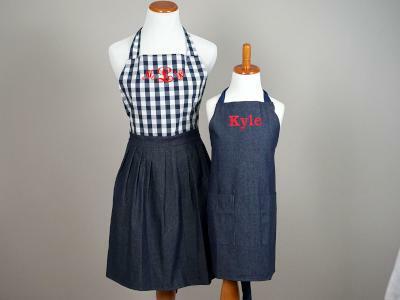 Great for both girls and boys. 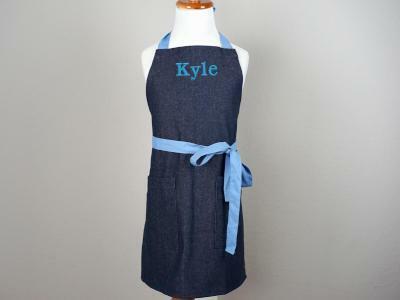 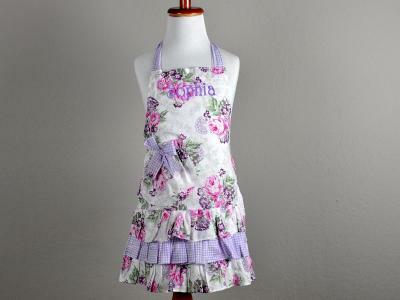 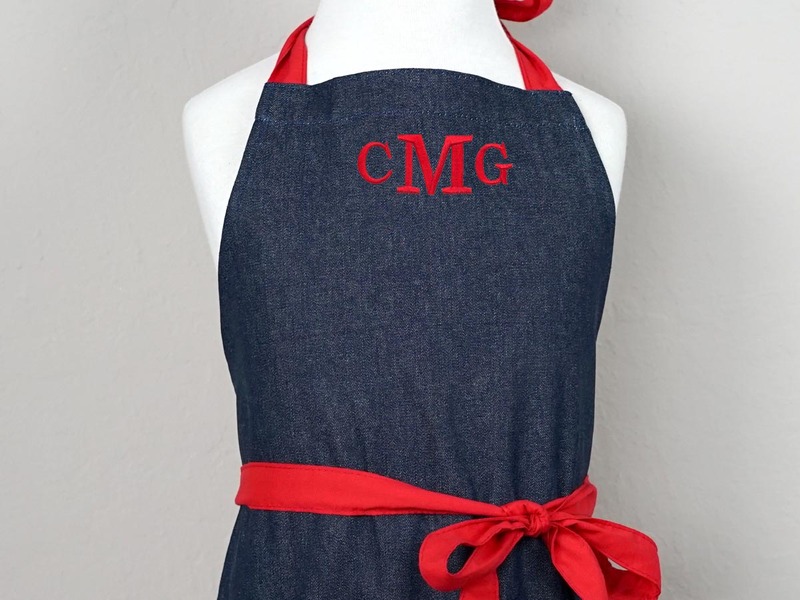 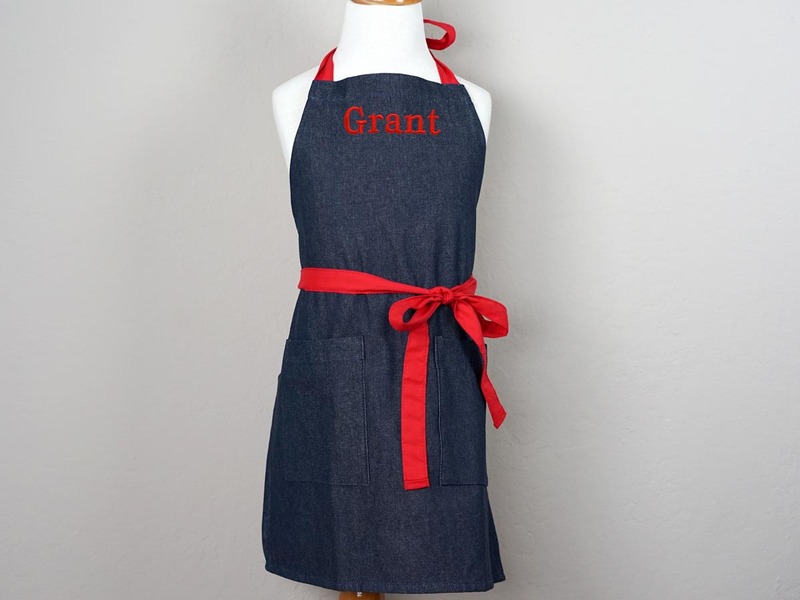 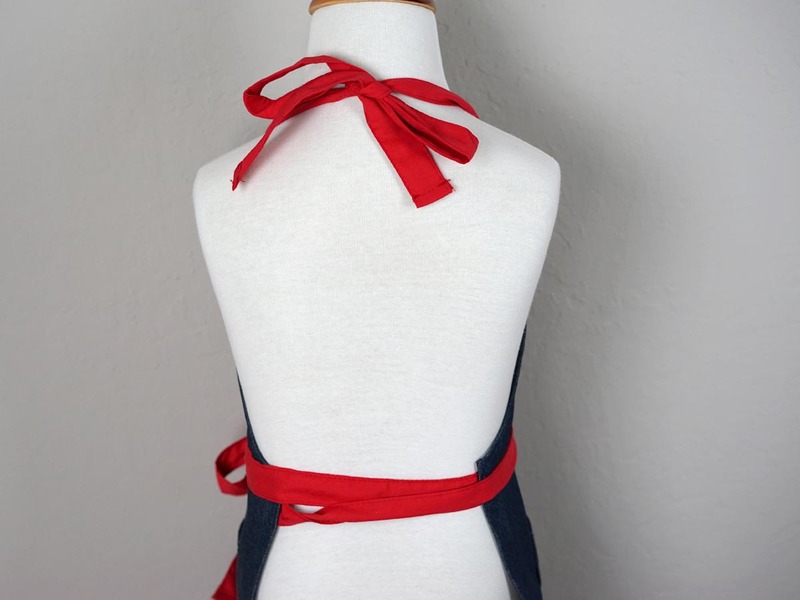 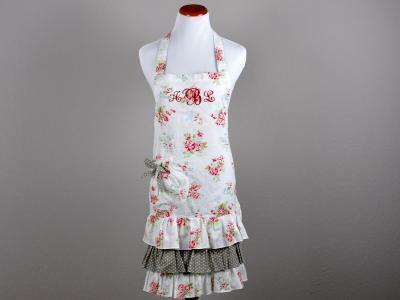 This denim apron has extra long red straps so you can create different looks by tying it in different ways. 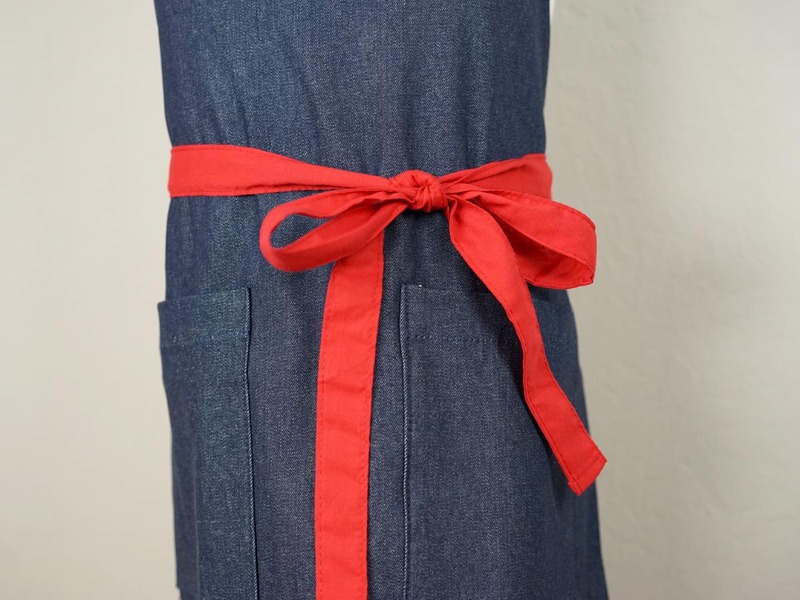 Two durable pockets decorate the front for extra utility.